Spending the holiday season that way may not put you in the Christmas spirit, but it’s still the most wonderful time of the year. If you need a break from that 24-hour Christmas movie marathon or want to snag a last-minute gift, then head out on the town to partake in (mostly) family-friendly events with this ultimate guide to Christmas Eve in Austin. Still need a gift for your cousin twice-removed or the very special person in your life? The following places have you covered. Local artists, live music, and a cash bar—how could you go wrong by partaking in this Austin holiday market? Browse and purchase unique gifts from 160 curated artists while you enjoy the musical stylings of local musicians. Admission to Armadillo Christmas Bazaar is $8 for a single day pass and free for kids 12 and under. Hours: 11 a.m to 10 p.m. Since 2001, Blue Genie Art Bazaar has been selling goods from regional artists. 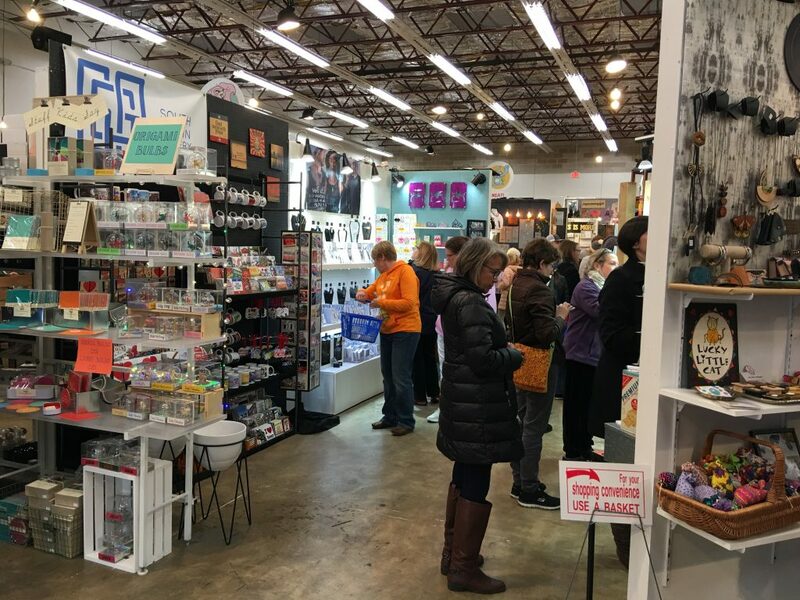 Today, the event offers items from more than 200 carefully selected makers who create everything from paintings and photography, to jewelry and clothing. No matter your budget or person on your gift list, you’re bound to find something. Admission is free, and there’s a bar where you can order an adult drink to enjoy while you shop. Hours: 10 a.m to 6 p.m. The flagship Whole Foods Market and unofficial mecca on North Lamar has a plethora of local goodies for anyone on your list, but especially for the foodie or skin care junky in your life. Think lotions and potions small batched by locally-owned small businesses, artisan beer from breweries in and around town, plus other native Austin gourmet drinks and fare. Entertain the kids, in-laws, and your significant other with these activities, while you wait for Santa Claus to arrive. 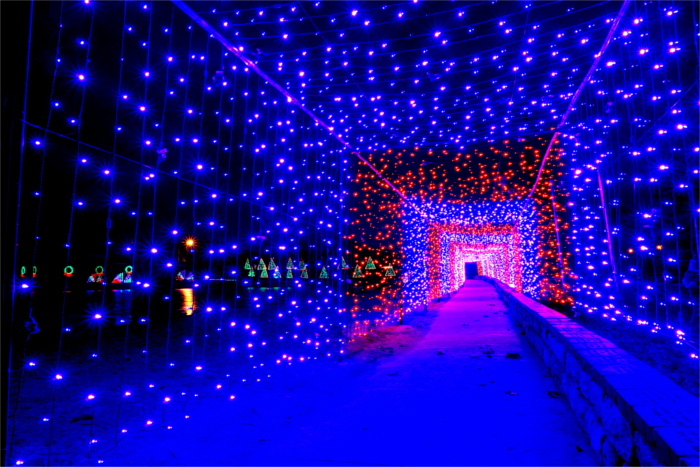 My fabulous fellow Austinot blogger Joleen (Jojo) Jernigan compiled a list of spectacular holiday light trails near Austin. Many of the displays are open through the end of the year and are family-friendly, so don’t miss them. 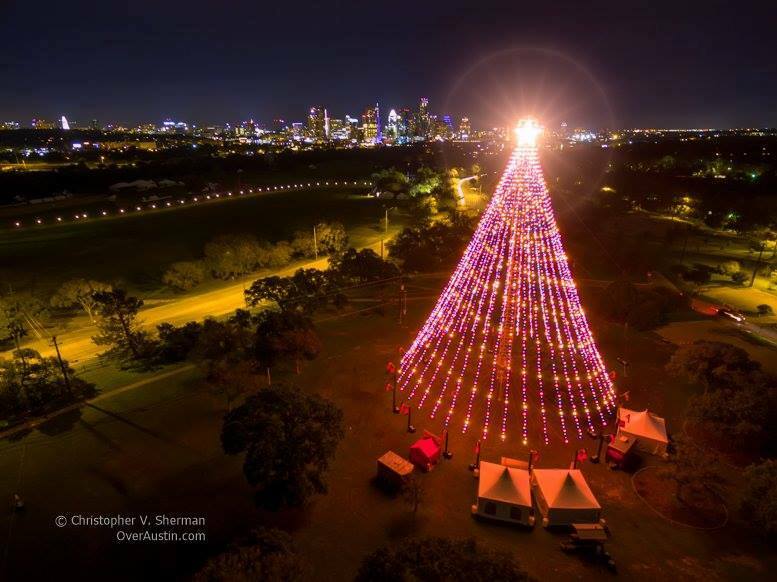 You’ll also want to visit Austin’s Zilker Tree and spin under it for another year (6 p.m. to 12 a.m. Christmas Eve). Head downtown to see the 45-foot Christmas tree in front of the Texas State Capitol. The tree is adorned with 137,000 LED light and plays holiday songs at the top and bottom of every hour. You might recognize local musicians such as Willie Nelson, Dale Watson, and Asleep at the Wheel, among others. This Christmas Eve, Alamo Drafthouse cordially invites you to spend the evening with Buddy the Elf during a holiday movie spectacular. 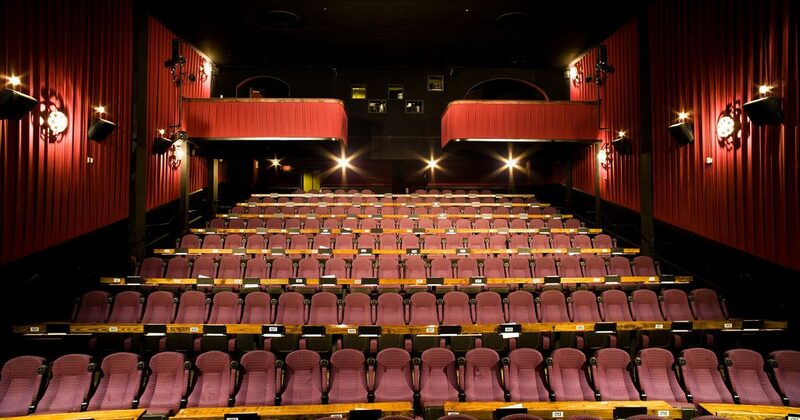 Enjoy a screening of the movie “Elf,” complete with games, props, and a “real” snowball fight in the theater. It’s unique holiday fun for the whole family. You wouldn’t normally think of ice skating as a winter activity in Austin. But thanks to Whole Foods Market, you can get in touch with your inner figure skater at last. Head to the downtown flagship store for the annual installment of Ice Skating on the Plaza. Admission is $10 per person. 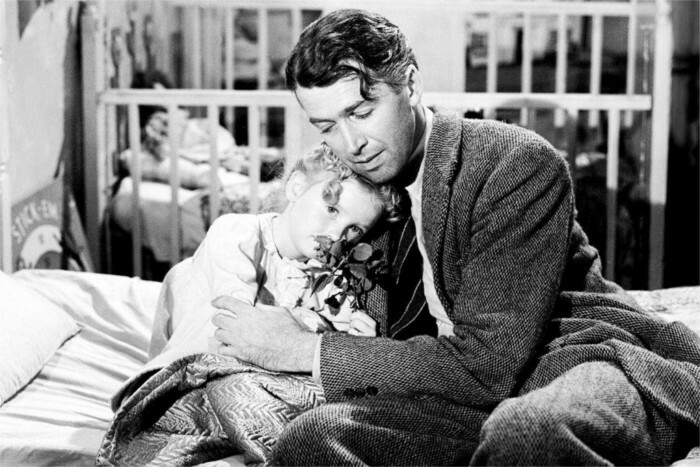 Christmas Eve is the perfect time to sit back and watch a movie, especially a beloved classic. Austin Film Society will be showing the following films on the big screen, as part of the Home for The Holidays series. It isn’t Christmas in Austin until you’ve Instagrammed yourself with an Austin musician. This year, snap a smartphone pic with beloved musician Willie Nelson—the giant Nutcracker version, that is. Head to Domain Northside this Christmas Eve for a photo op with the 10-foot cutout, complete with holiday-themed bandana. Nutcracker Willie is one of four photo op spots that are part of Domain Northside’s Instagram contest running through Jan. 1, 2018. What I love most about Austin is its citizens readily accept Christmas traditions that are more on the unofficial side. Decorating a tree on Loop 360 is a prime example of this. Every year around Thanksgiving, tree decorations appear up and down the highway, creating a dazzling display of holiday cheer. Some of the decorations are downright creative. Over the past few years, I’ve seen soda cans, old running shoes, and bras fashioned into ornaments to adorn the trees along Capital of Texas Highway. This year, keep this weird tradition going by gathering your gang and decorating a tree of your own. Just be sure to clean up after the season, as leftover ornaments could end up littering the Bull Creek Watershed or harming wildlife. Don’t want to decorate a juniper? Load up in the car to admire the trees that are already adorned—another photo op sure to bring much holiday joy. Need a snack, drink, or whole meal? 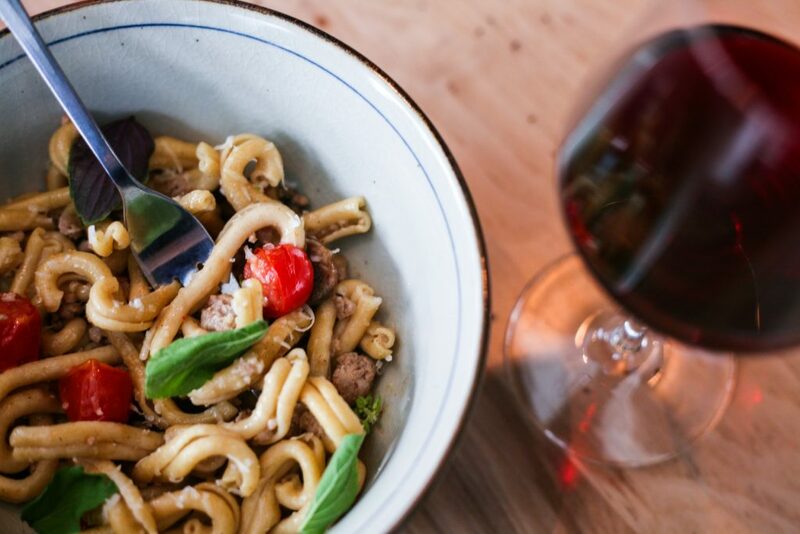 Head to these local establishments on Christmas Eve for a fancy or casual dining atmosphere. Le Politique: No cooking, no problem! Le Politique, inspired by a French diplomat known as a “rabble-rouser” during the 19th century in Texas, will be offering a three-course dinner ($70) to cure your Christmas Eve hunger. The regular dinner menu will also be available. L’oca D’oro: This swanky Italian establishment is serving its Feast of the Seven Fishes for another year. Visit this Christmas Eve for a four-course family-style dinner ($75 for adults, $25 for children 2-10), with a $25 unlimited house wine option for those 21 and up. Hotel Ella: Though brunch is usually only served at Hotel Ella on Saturday and Sunday, the regular brunch menu will be available from 7 a.m. to 2:30 p.m. on Christmas Eve this year. 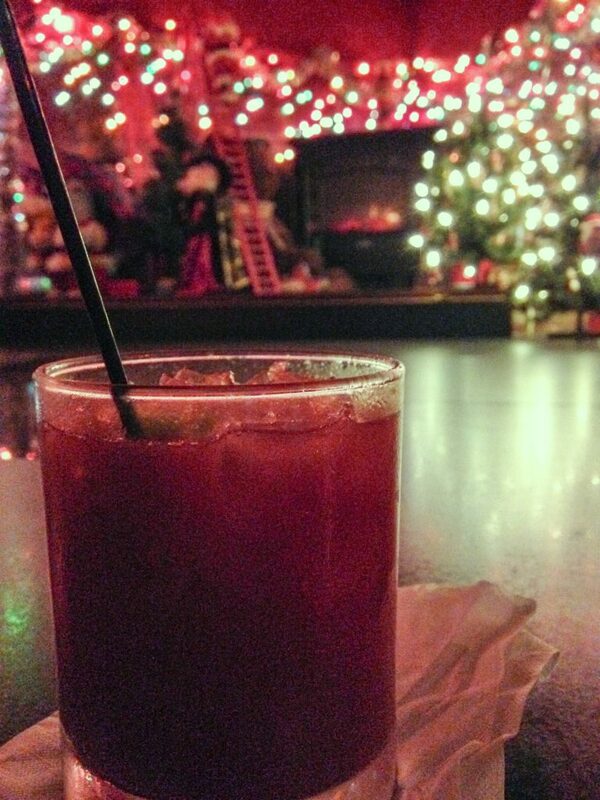 Lala’s Little Nugget: There’s no better place to spend Christmas Eve than a bar decorated for the holidays year-round. Stop in to sip a seasonal cocktail like hot apple cider, peppermint hot chocolate, or Santa’s dreamsicle. Star Bar: This original West Sixth establishment will be open Christmas Eve in case you need to take a break from family, catch a game, indulge in a pre-dinner cocktail, or nightcap. 24 Diner: “Chef-inspired comfort food,” locally-brewed craft beer, and cocktails are sure to satisfy your Christmas Eve cravings. Find everything from chicken and waffles, to veggie hash, at this ’50s-inspired diner with a healthy dose of Austin funk. The Eleanor: The Roosevelt Room has transformed its event space into a pop-up bar, complete with “A Miracle on 5th Street” theme. Don your ugliest sweater or onesie, and head to this establishment for a Christmas Eve cocktail. Hopdoddy: This beloved burger bar is closing a bit early (8 p.m.), but stop in before then to order your favorite burger and shake. On the menu? The cranberry cheesecake shake filled with cranberry, white chocolate, and orange-scented cookie crumble. Or you can opt for the pecan brown sugar, made with toasty pecans, maple and brown sugar, cinnamon, and a hint of espresso. No matter how you decide to spend your Christmas Eve in Austin, The Austinot wishes a Merry Christmas to all, and to all a good night. What’s your favorite thing to do on Christmas Eve in Austin? Original article published Dec. 11, 2017.